I am not a crazy highlighter fiend. I have a couple that I love but never felt compelled to add to my collection until now. 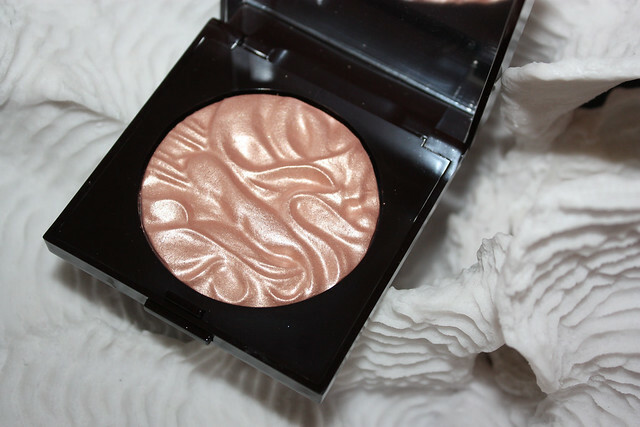 If you remember almost two years ago, Laura Mercier came out with a Limited Edition Illuminator as a part of the Fall 2011 collection. It was called Rose Rendezvous and it was a beauty (I did a post on it here). 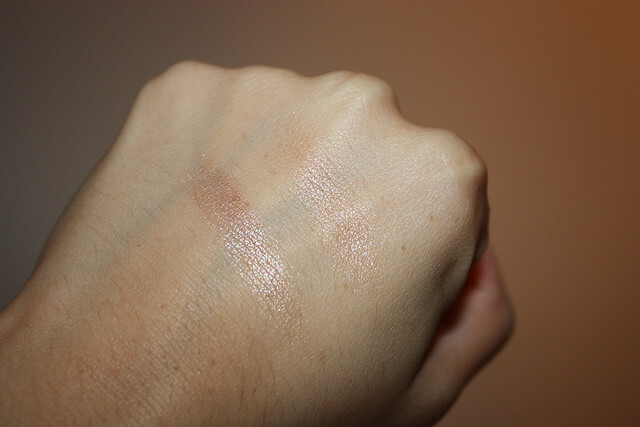 It was finely milled, had an almost metallic rose-gold sheen and I haven't bought a powder highlighter since. Enter the 2013 Dark Spell collection and the latest face illuminator to catch my attention - Spellbound. I was a bit weary before ordering it online sight unseen since I don't normally do that but I know these things sell out like hot cakes so I trotted on over to Nordstrom.com and bought two (one for my BFF). It's a beauty! To my pleasant surprise, it is slightly warmer, more subtle (yet buildable) and more finely milled than 2011's Rose Rendezvous. The sheen is more subtle yet you can build it up to more intense metallic whereas with RR you had to be careful from the start. Spellbound is a beauty aaaaand you kinda need it. If you love and use highlighters, you will not be disappointed. Get it before it sells out (UK girls you can pre-order it from Space NK here as they roll out starting July 12) or if you're in North America, trudge on over to Nordstrom - Laura Mercier has a gift with purchase thing going on as well -link. These are the products that help me achieve that subtle "glowing from within" look. They are all cream based as I find that cream-based products are the best at achieving the natural "glowing from within" look that I am seeking. 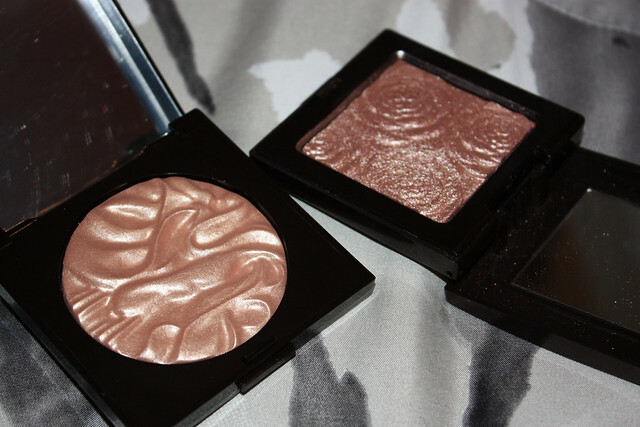 None of them are metallic or overly glittery, but they add a beautiful subtle dimension to the cheek and is a great way to freshen up any look.